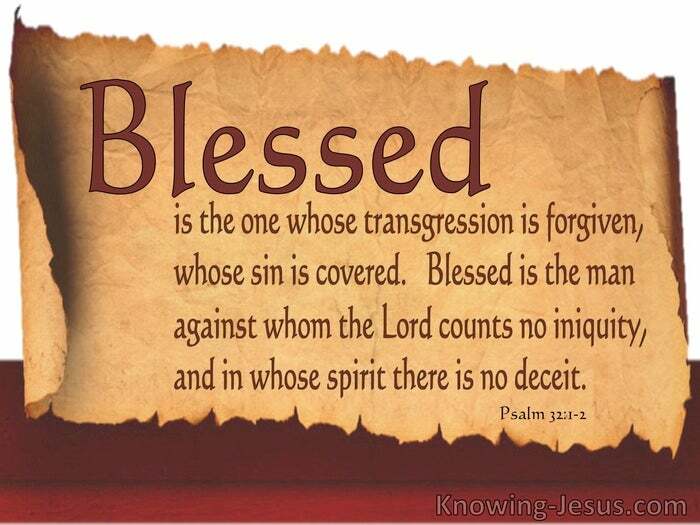 Blessed is the one whose transgression is forgiven, whose sin is covered, Blessed is the man against whom the LORD counts no iniquity, and in whose spirit there is no deceit. If we confess our sins God is faithful and just to forgive us our sins and cleanse us from all unrighteousness. Much pressure is related to poor choices we make. One key is to learn how to respond to the inevitable problem that saturate our lives. 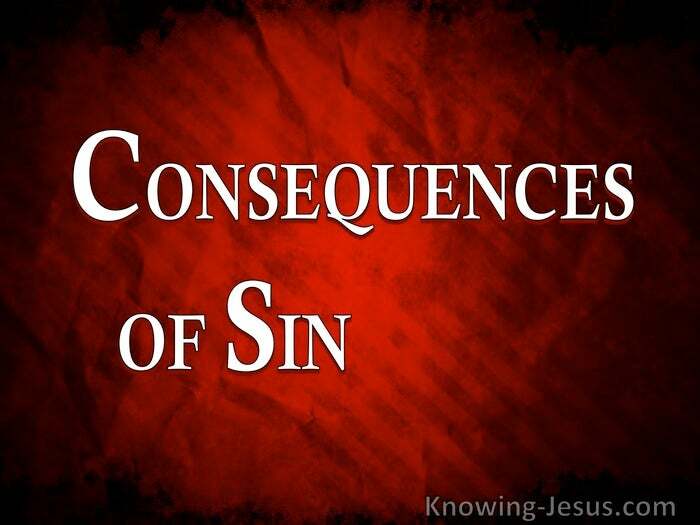 First we must recognise that sin has consequences. 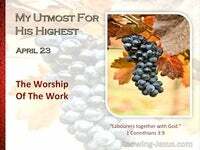 One of the most serious consequences of sin, is loss of fellowship with the Lord. 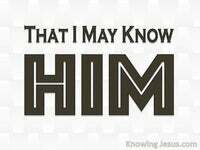 Like it or not, the fault is always with me, and never with the Lord, for if my fellowship with the Lord is broken, it is my responsibility and not God’s. If my fellowship is broken, it is I and not God, that needs to take steps to reinstate it. 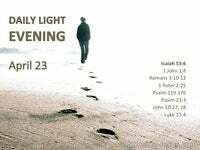 This is very descriptive of a Christian that maintains fellowship with the Lord: if we walk in the light as He is in the light, we have fellowship… 1 John 1:7 and, if we confess our sins, He is faithful and just to forgive us our sins and to cleanse us from all unrighteousness.1 John 1:9. This this means that fellowship is reinstated. But David had developed a mental attitude of defiance against God. at first David chose not to maintain fellowship with God, refusing to confess his sins. We read, when I kept silence, my bones grew old through my groaning all the day long. For day and night Your hand was heavy upon me. My vitality was turned into the drought of summer. Psalm 32:3. But this was nothing to do with God. God did not cause the suffering. David himself, through his attitude of non-repentance caused this effect. However “beloved” of God this man was, God had stipulated how to live. David may be a man after God’s own heart, by faith – but like us he needed to confess his sins. David had to meet God on God’s terms – not on his own. 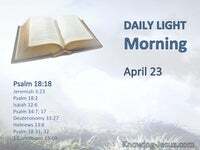 Then David at last – after many days, months and maybe years – met God on God’s terms: I acknowledged my sin to You, we read, and my iniquity I have not hidden. I said, I will confess my transgressions to the LORD. At long last David got it.! Psalm 32:5. David simply acknowledged his sin before God and named his transgressions – he confessed. David took responsibility for the suffering he’d gone through.. and recognised the consequences of refusing to meet God on God’s terms. And then we read: You forgave the iniquity of my sin. Once a believer takes responsibility for his actions and attitudes.. once a Christian recognises that sin, in action and attitude is a barrier to God.. once a child of God meets God on God’s terms, fellowship will be restored. But the terms of fellowship can never dictated by us. 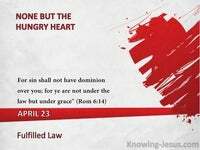 Sin separates and one consequence of sin is that fellowship with the Lord is broken. Let us follow the example of David and search our hearts to identify anything that has has grieved our Lord, or quenched His Spirit in our lives, knowing that, if we confess our sins God is faithful and just to forgive us our sins and cleanse us from all unrighteousness – and He will return us into sweet fellowship with Himself, once again.